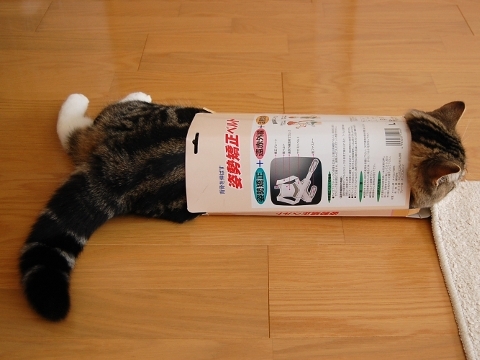 Maru will appear as a cover of the cat comics magazine. 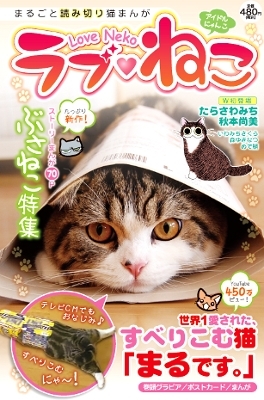 It is the photograph of Maru two years ago to have been chosen as a cover. 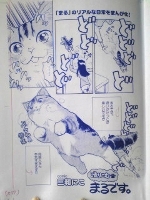 This cat comic magazine is only Japanese. 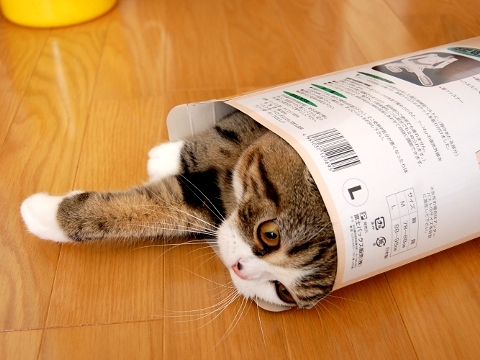 This is Maru two years ago.